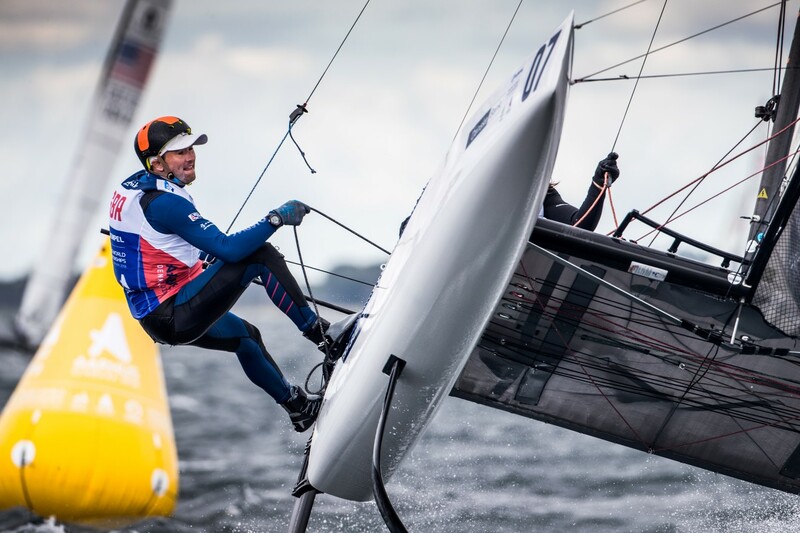 Watch day 6 of the Sailing World Championships – LIVE! 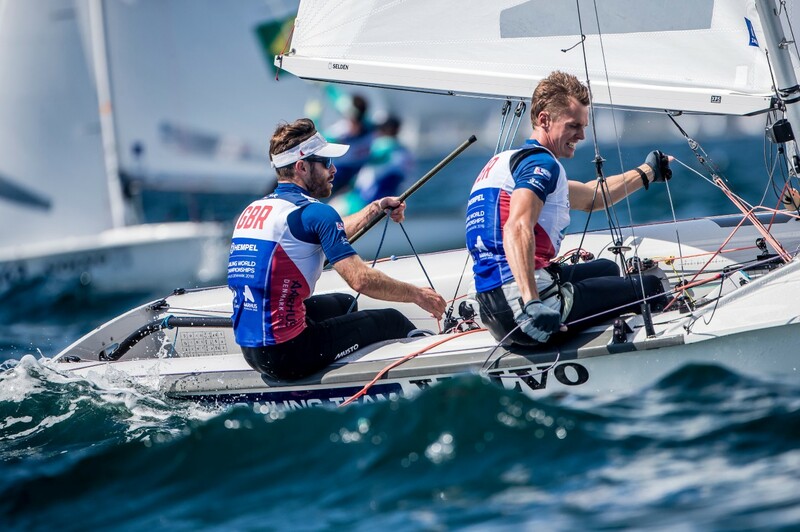 Watch day 5 of the Sailing World Championships – LIVE! 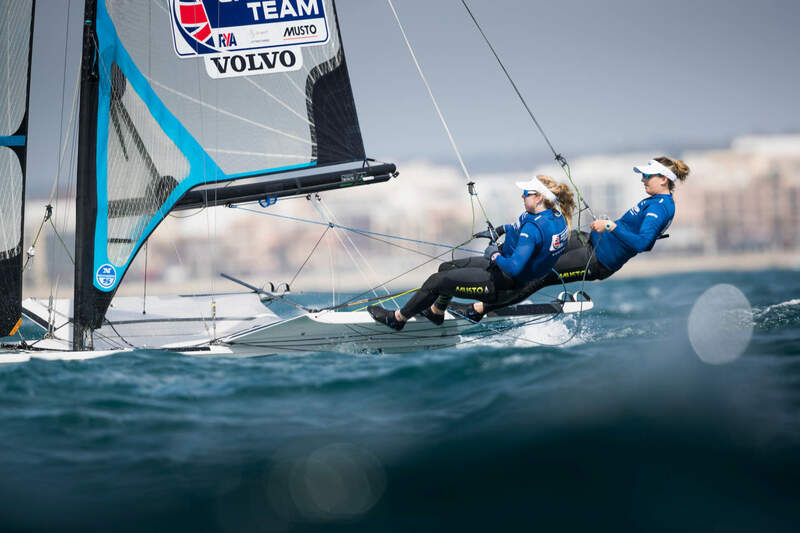 Watch day 4 of the Sailing World Championships – LIVE! 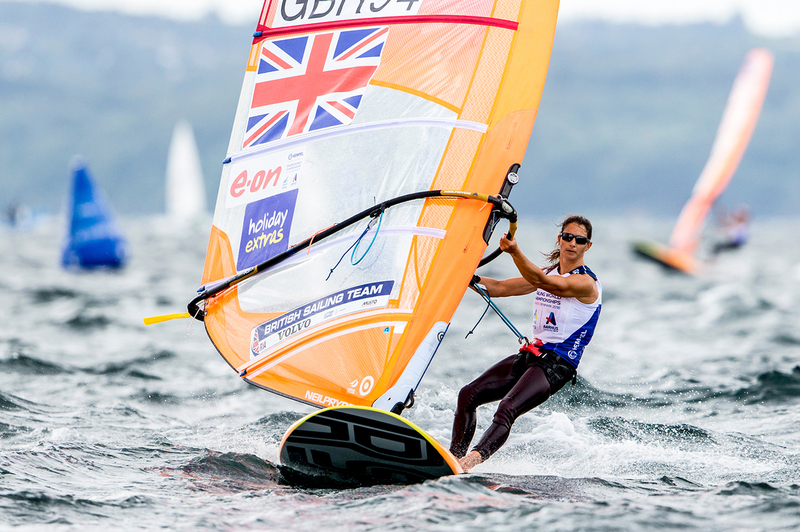 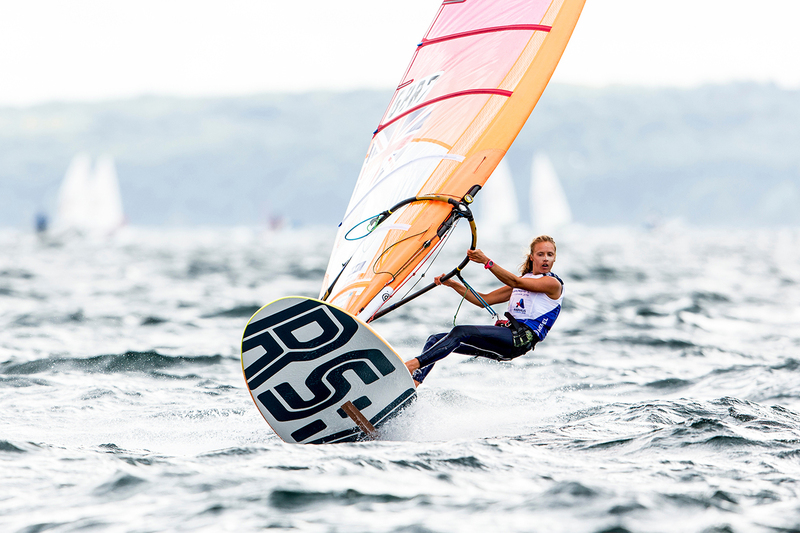 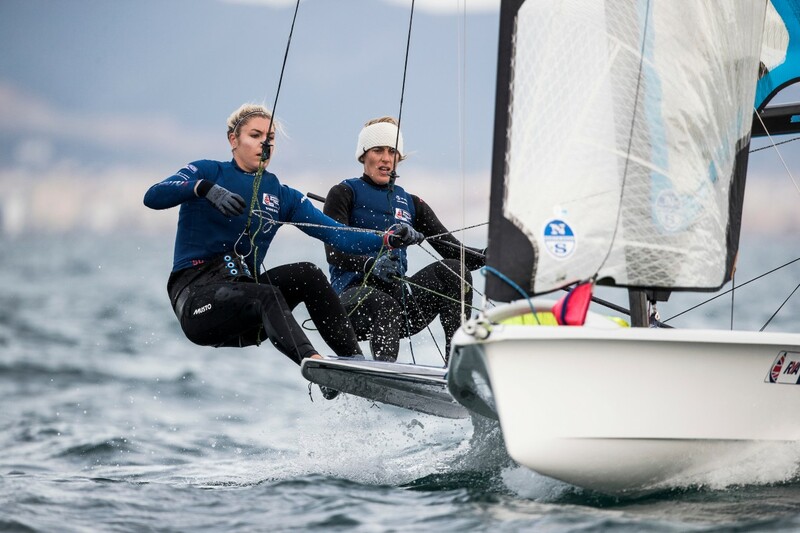 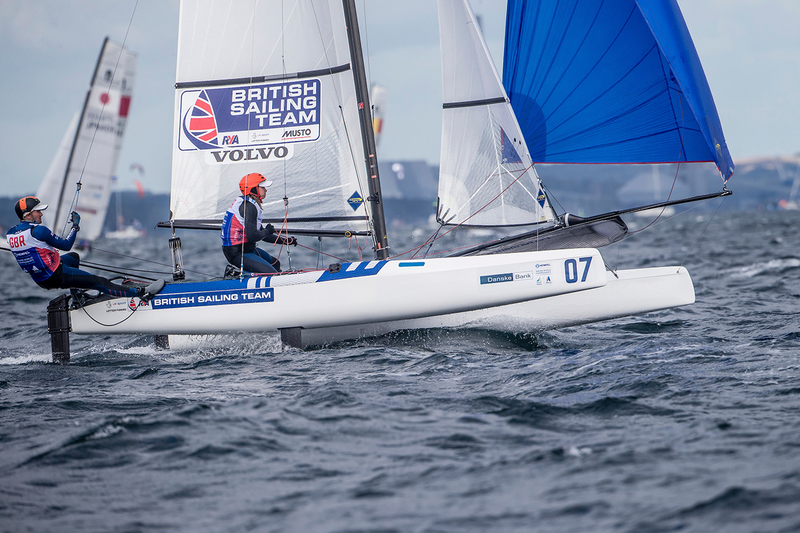 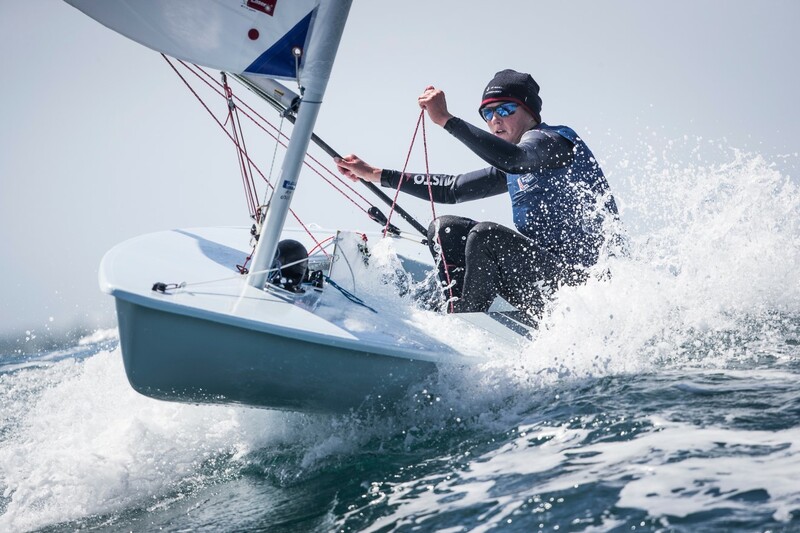 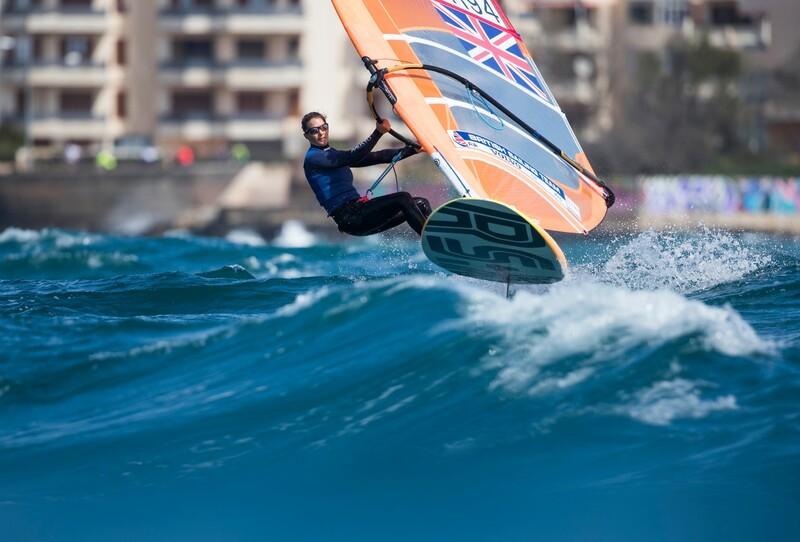 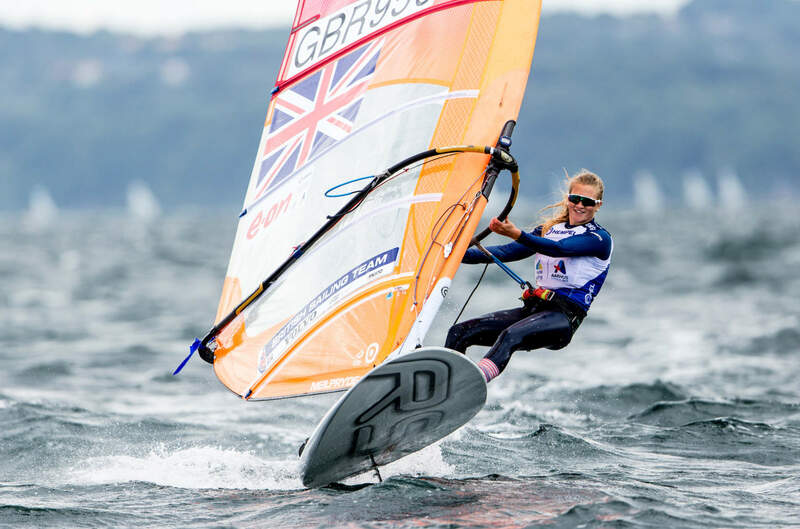 Watch day 3 of the Sailing World Championships – LIVE!